Retail Savvy Group has continued the expansion of its portfolio with the addition of it’s 5th venue, Little Creatures Dining Hall site located on Brunswick St, Fitzroy. 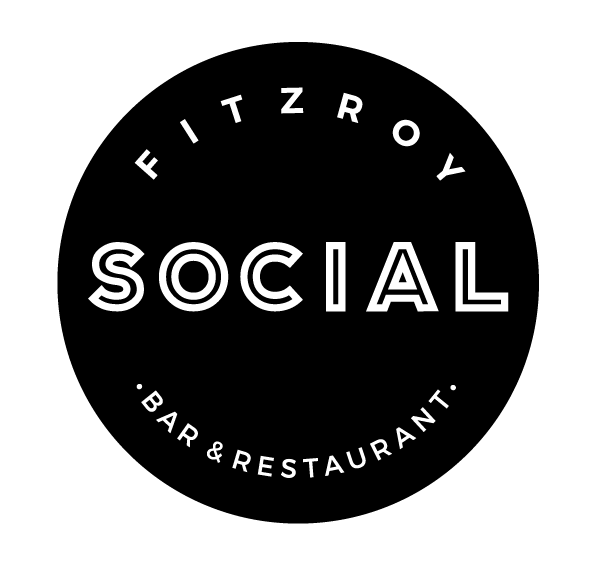 Retail Savvy Group, proud owners & operators of some of Melbourne’s busiest bars & restaurants, is very excited & thrilled to be joining the iconic community of Fitzroy. “We will re-brand this magnificent site which was previously a wool storage shed post WWII to a venue which can be used for functions including corporate events and weddings.” says Anna Carosa, the group’s Managing Director. “The venue will have a strong focus on locally sourced food & a back bar comprising a core range of locally produced beers & ciders”. “We are passionate about the local community and offering our competitively priced proposition to it. The area is thriving and we are so happy to be here” she says. Fitzroy Social promises to offer its customers a place where they will feel welcome, and where locals and locals at heart will gather to soak in Fitzroy’s ever evolving cosmopolitan village.